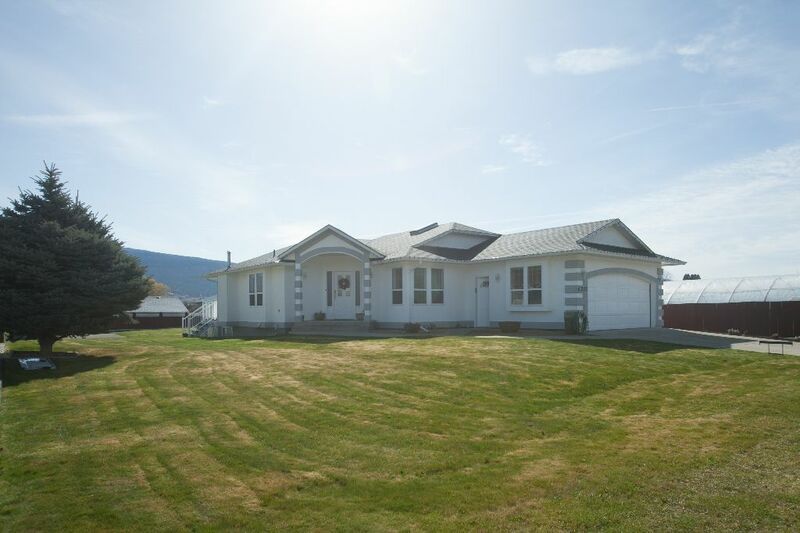 This spacious Trout Creek home is located on a large .34 acre lot on a quiet no-thru street. There are three large bedrooms on the main level, a large deck off the kitchen and eating area, and nice skylights to welcome the natural light. This property is immaculately maintained. The lower level is partly finished with a large rec room and three-piece bathroom. The unfinished space on the lower level is used for storage. There is also RV lane access to the back of the property. All measurements are approximate. Please call Listing Representative for details.